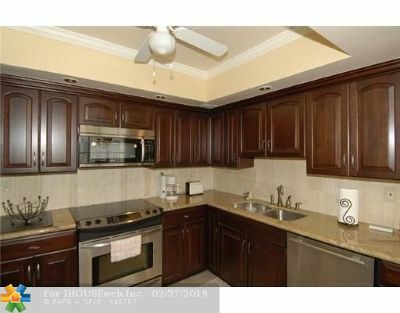 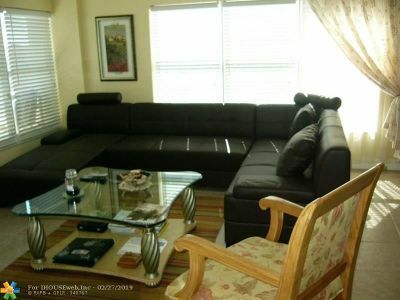 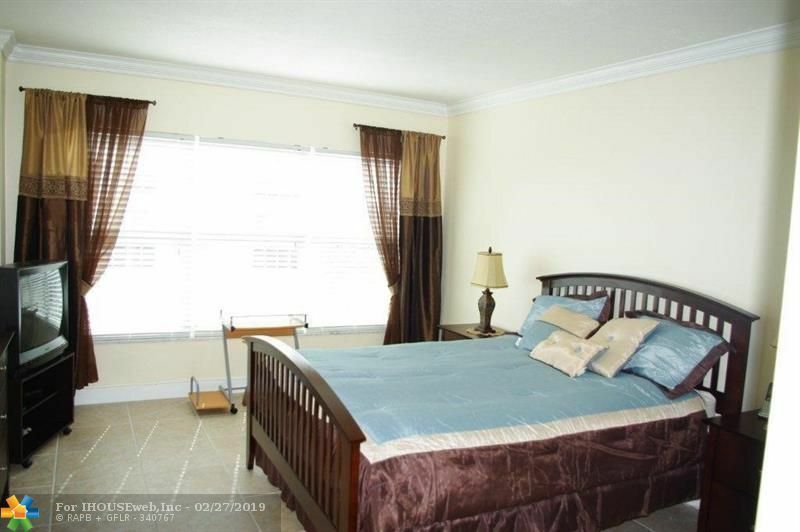 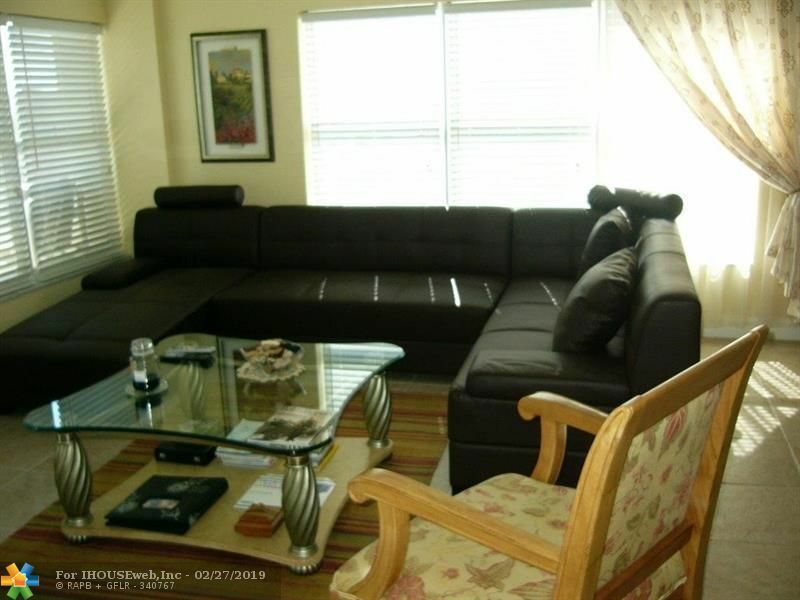 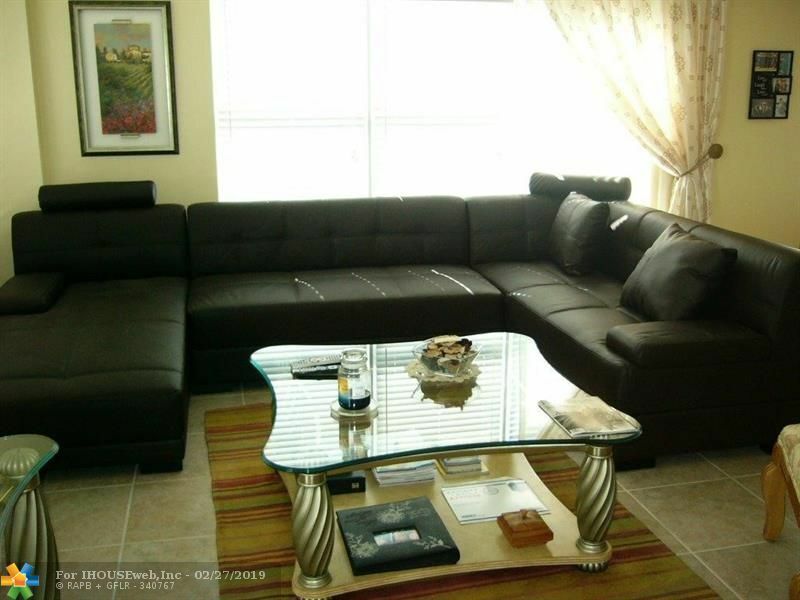 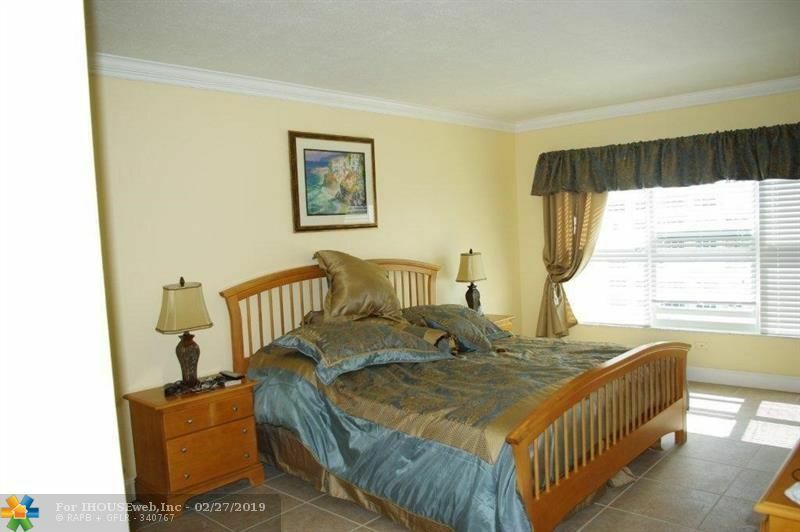 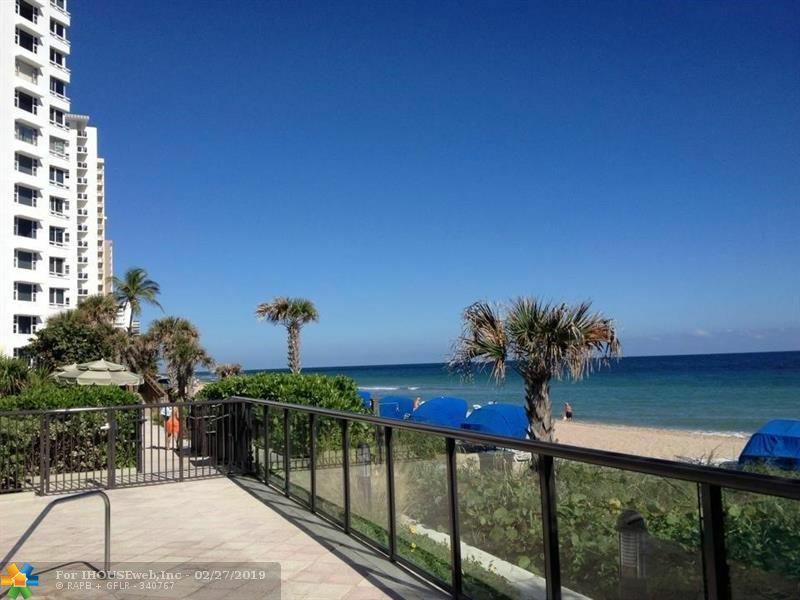 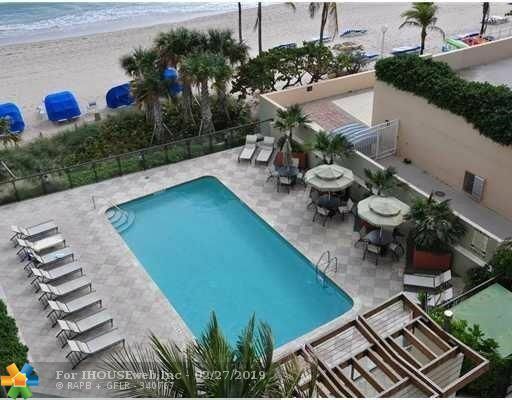 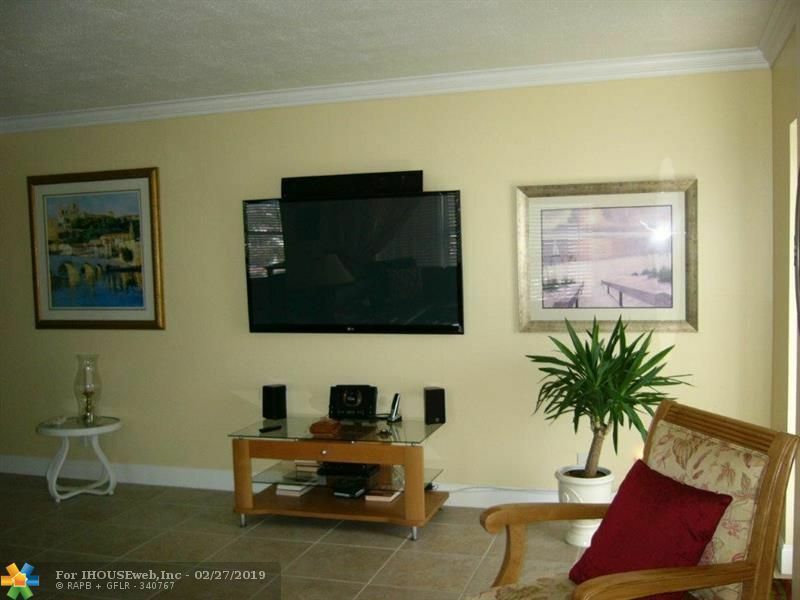 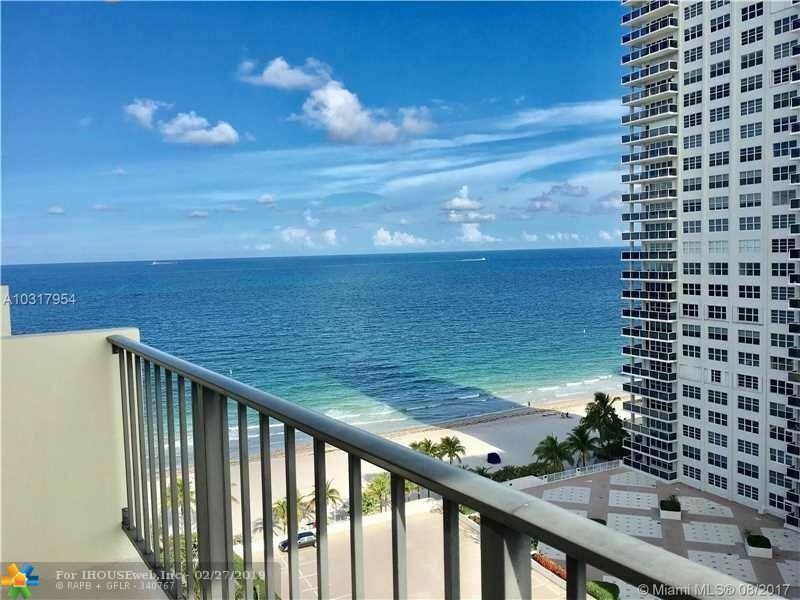 YOU HAVE TO SEE THIS 15th FLOOR TESTIFULY FURNISHED CORNER UNIT WITH 2 BED. 2 BTHS AND VIEW OF THE OCEAN AND CITY. 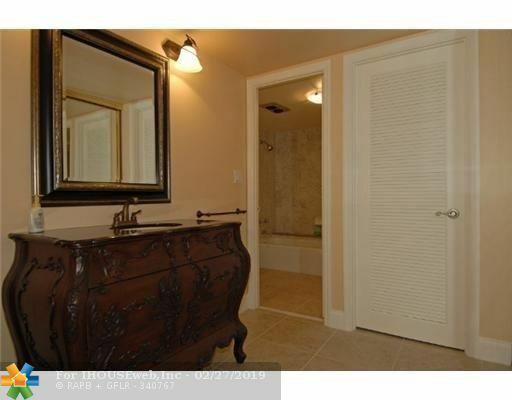 THE UNIT WAS COMPLETELY RE-DONE. 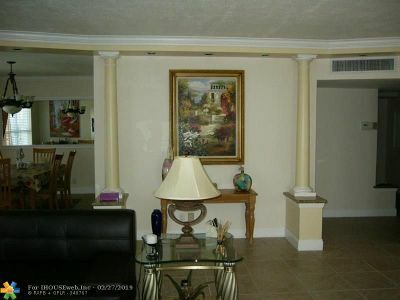 FOYER ENTRANCE WITH RECESSED CEILING, CERAMIC TILE FLOOR, NEW DOORS AND KITCHEN WITH GRANITE COUNTER TOPS, STAINLESS STEEL APPLIANCES AND RECESSED CEILING AND LIGHTING. 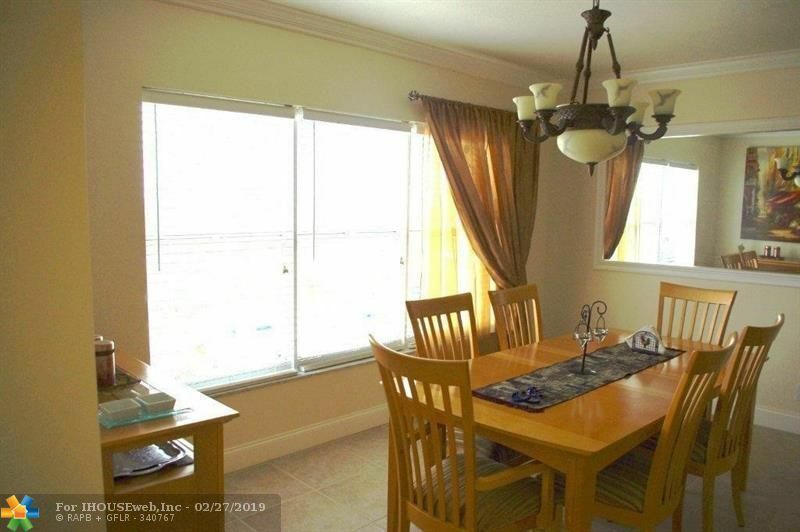 SEPARATE FORMAL DINING ROOM NEXT TO THE KITCHEN. 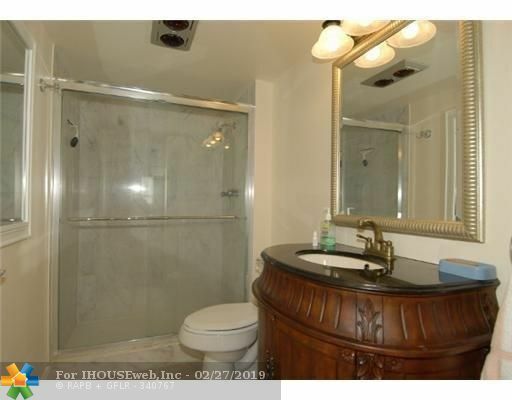 NEW BATHROOMS. 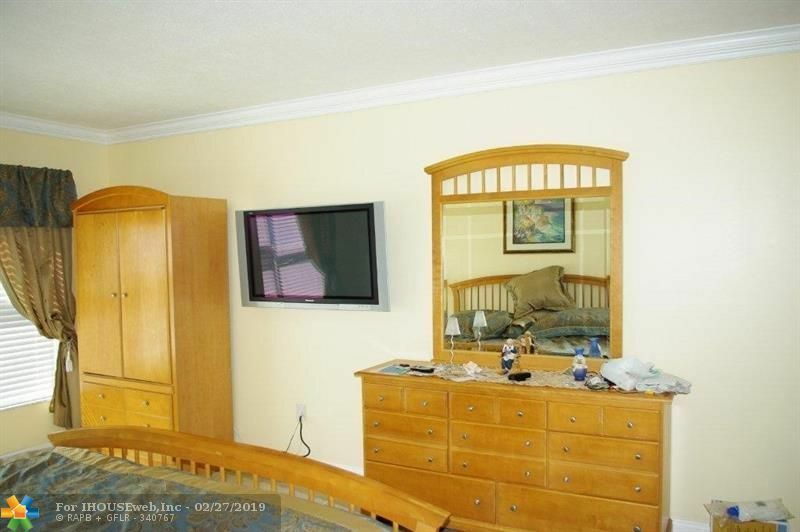 HUGE MASTER BEDROOM, LOTS OF CLOSET SPACE. FULLY FURNISHED! 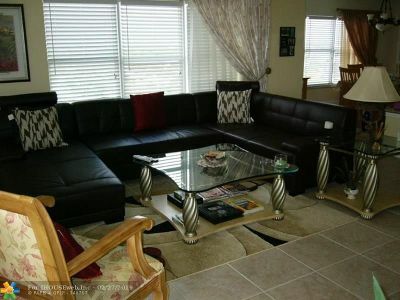 SHOW AND RENT!!! 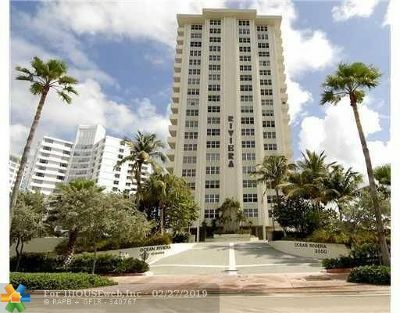 Directions: North Ocean Blvd To 35th St. To Building. 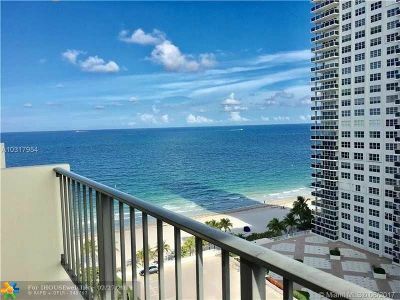 Condo Available As Of May 31st, 2019.